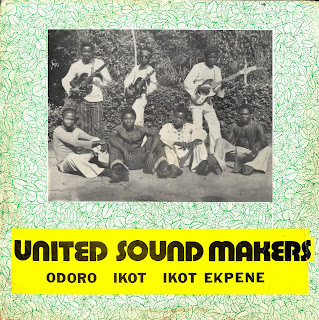 For the next selection on the highlife turntable, I have selected the track Ibak Esit by the United Sound makers off their Janco release Odoro Ikot Ikot Expene. 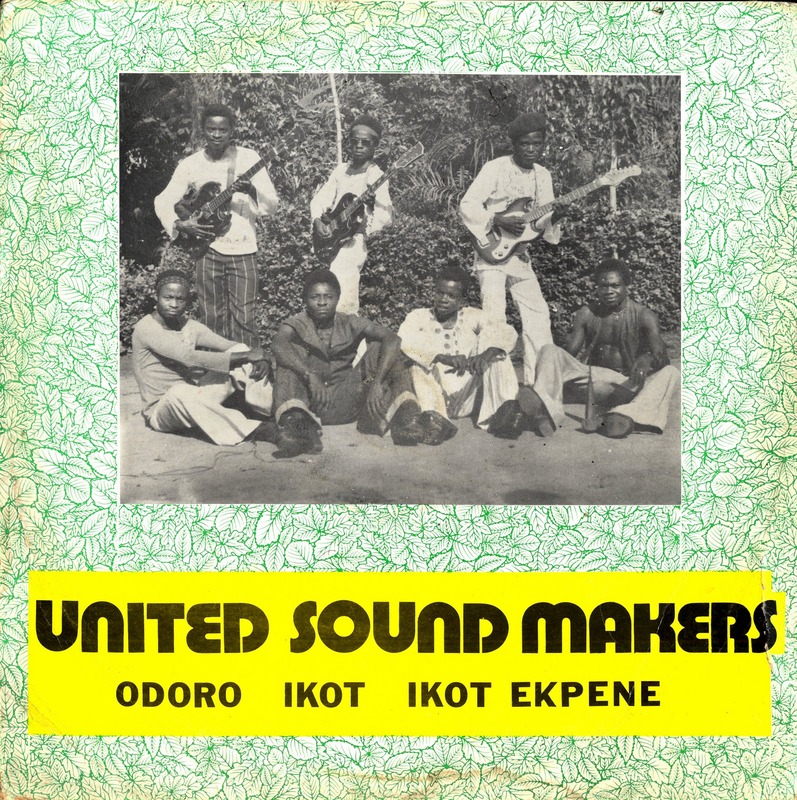 A search on the internet says Ikot Expene was a large city known as "raffia city or more simply IK" in the Annang Land, which is in the southern part of eastern Nigeria. The language and phrasing is definitely in the Efik style. Inyang Henshaw is one of the most well known practioners of the style. There is no information about the band, but the guitar playing really stands out for me, especially the way they bend the notes. There are a number of excellent solos. I hope you like it. Happy Holidays from the highlife cave.